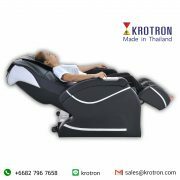 Electric Massage Chair with the high technology to put with the massage chair. 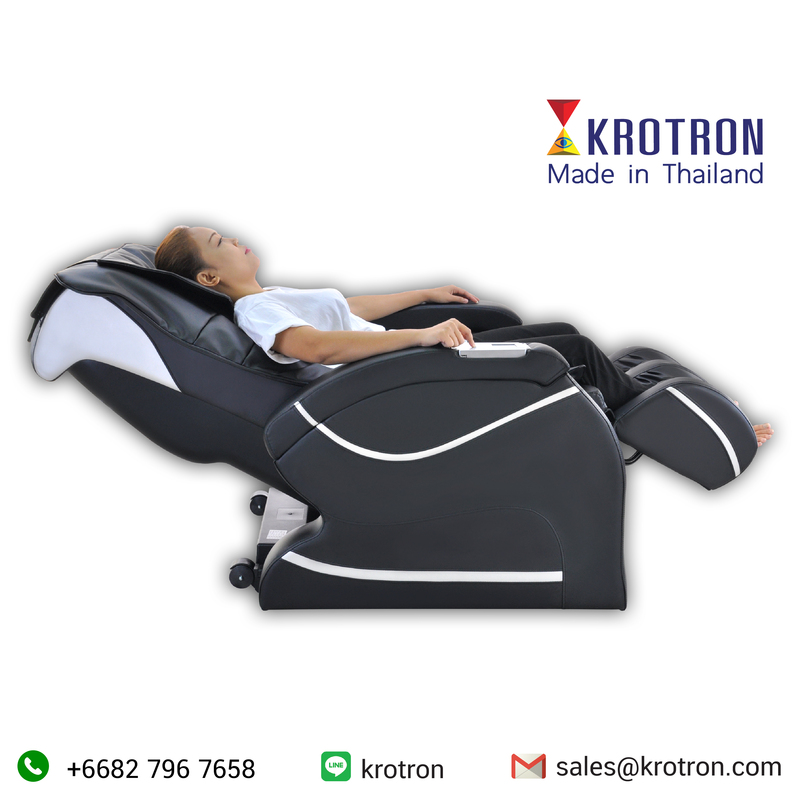 The massage chair is not only the normal massage but need to relieve from tired of muscle with the high effectiveness. 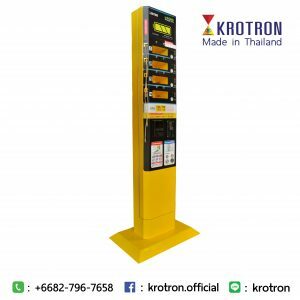 Including to promote the health is better. 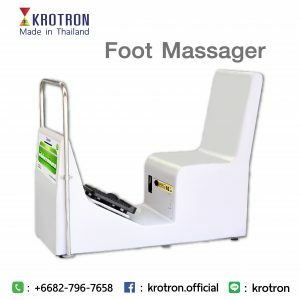 With the imitation from reach to line massage. Capable massage will loosen the muscle around neck and shoulder. 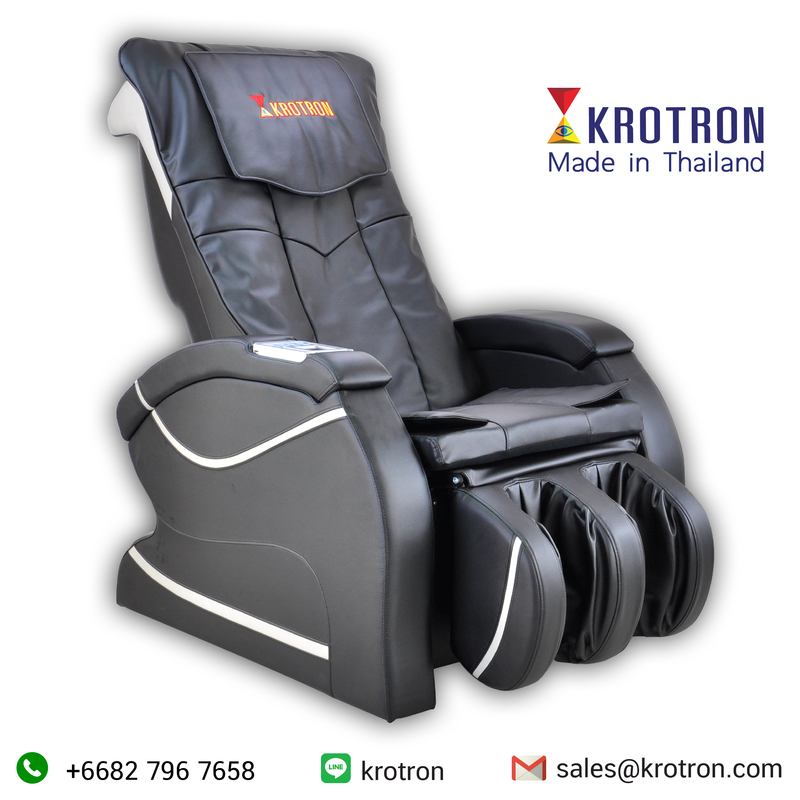 Will relieve with the electric massage chair from the head to toe inside your house.